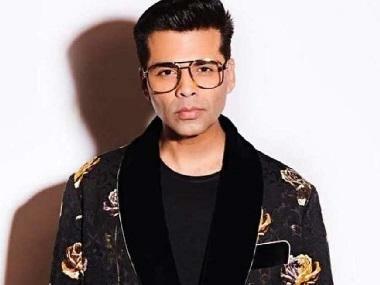 As the MNS has issued a thinly veiled threat stating that multiplex owners who screen Karan Johar's Ae Dil Hai Mushkil will be vandalised, the producers of the film have met the Joint Commissioner of Police in Mumbai for protection. 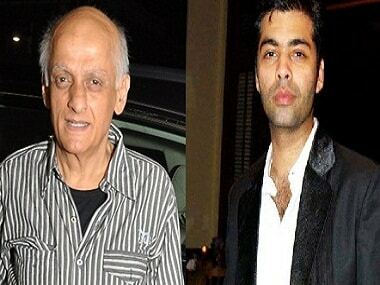 Mukesh Bhatt, president of The Film & Television Producers Guild of India, was also a part of the meeting and has stated that the police has ensured protection to movie halls as and when required. The Mumbai Police, has now ensured that they will provide as much protection as possible to multiplex owners. Ashok Dudhe, the DCP of Mumbai Police, has come out in support of ADHM and said, "We, Mumbai Police, will provide adequate protection to cinema theatres as and when required." This meeting with the police comes after the Cinema Owners Exhibitors Association of India recently announced that no film with Pakistani actors will release in the states of Maharashtra, Gujarat, Karnataka and Goa. Around 400 single screen theatre operators and very few multiplexes in these areas have confirmed solidarity, but no such assurances comes from other multiplex owners.